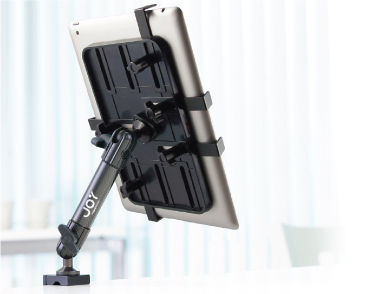 The Joy Factory’s Award-winning mounts are now available for tablets beyond the iPad. 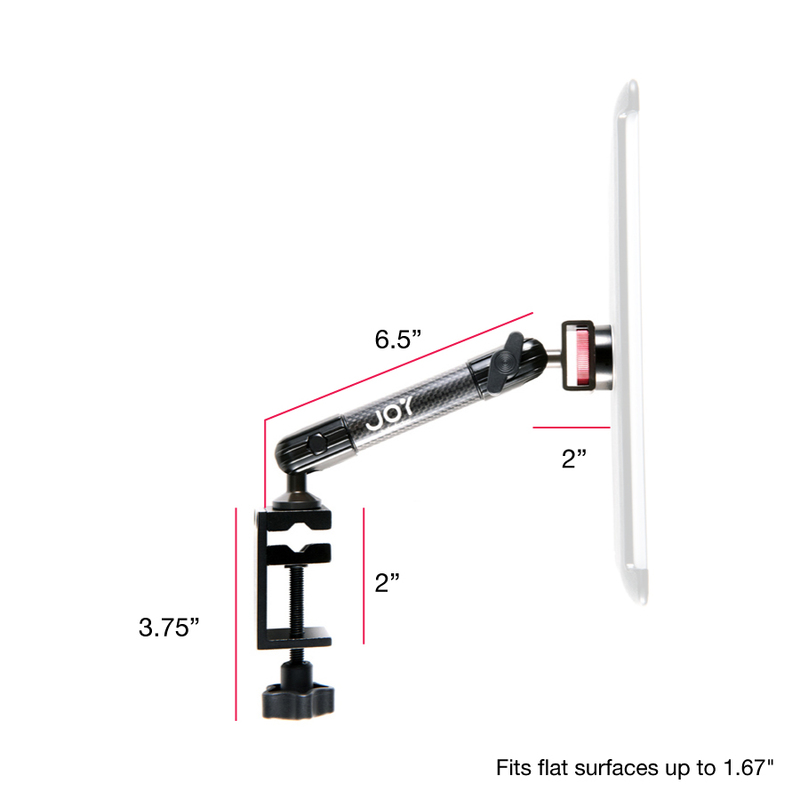 These universal mounting solutions are perfect for any 7”-12” tablet keeping your iPad mini, Nexus, or Galaxy at the perfect angle for utmost convenience. 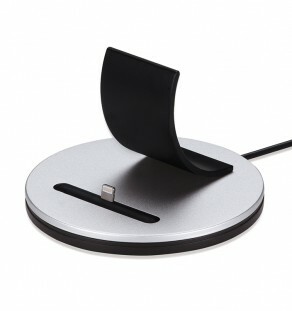 The C-Clamp attaches to the widest variety of surfaces, round or flat. 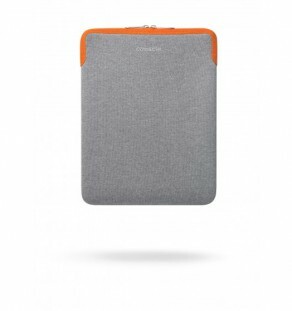 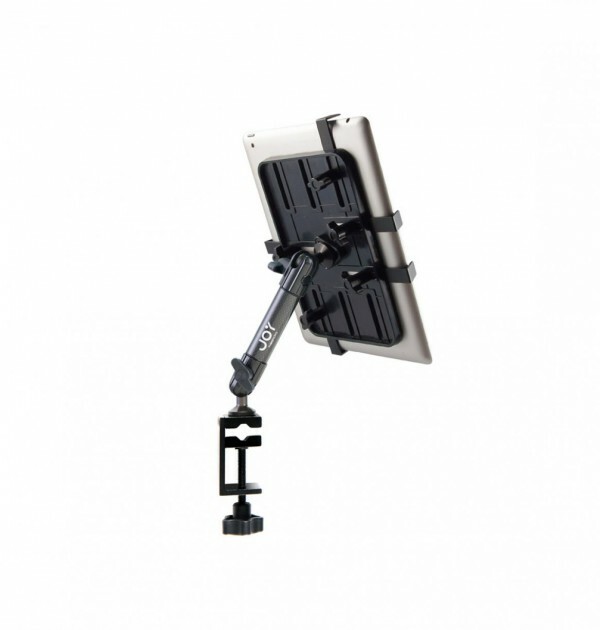 Its single carbon fiber arm is perfect for whenever you need to keep your tablet nearby, but not in your hands. 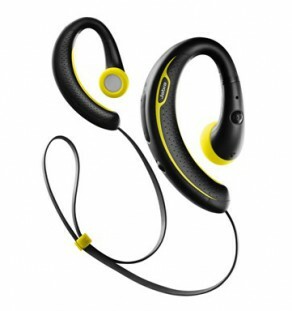 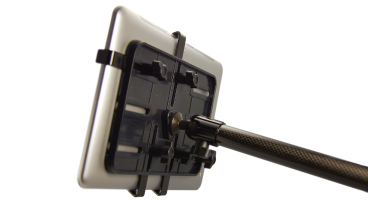 MagConnect™ mounts are built of high-quality carbon fiber arms. 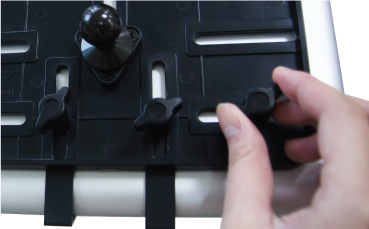 MagConnect™ mounts come equipped with spherical joints for ultimate customizability. The Unite mount attaches to the widest variety of tablets between 7”-12”.